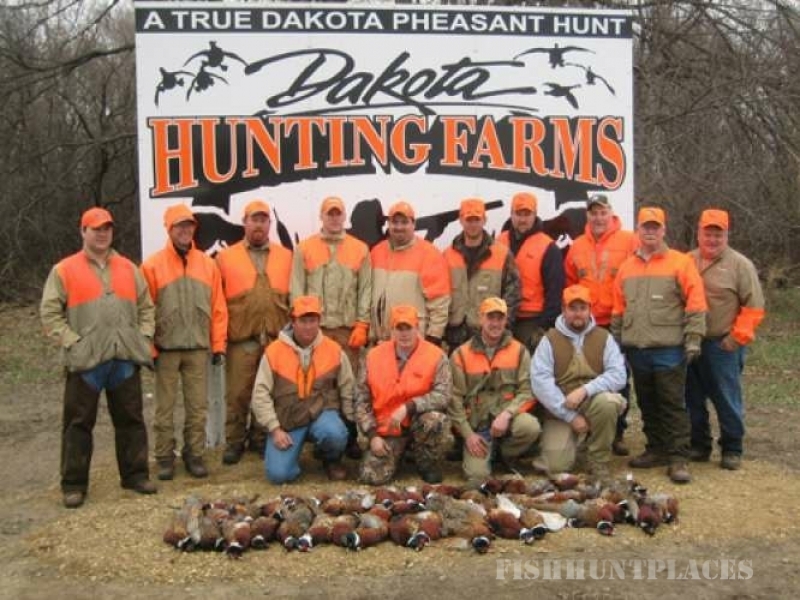 Hecla Dakota Hunting Farms, so named because our hunting takes place on a series of family farms located near Hecla, SD. 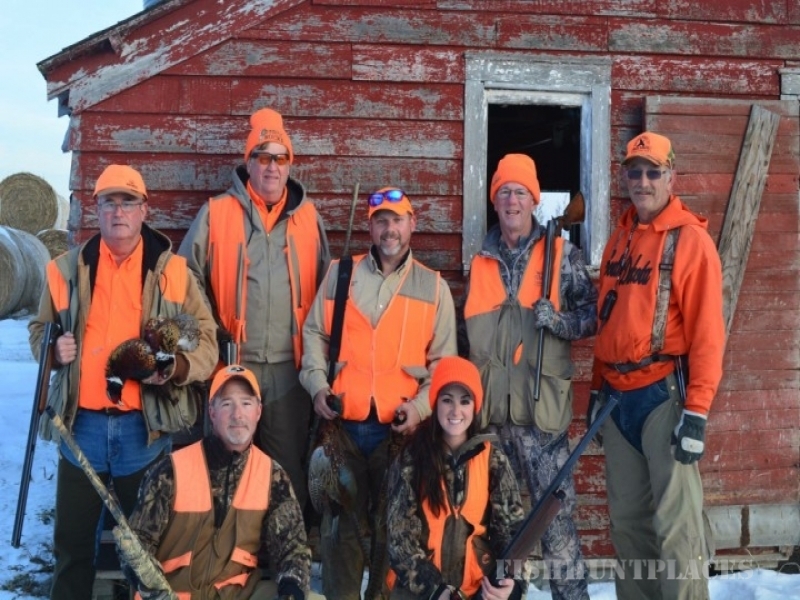 Family members have hunted pheasant on this land since the early 1900’s and helped introduce pheasants to this part of South Dakota at the turn of the century. 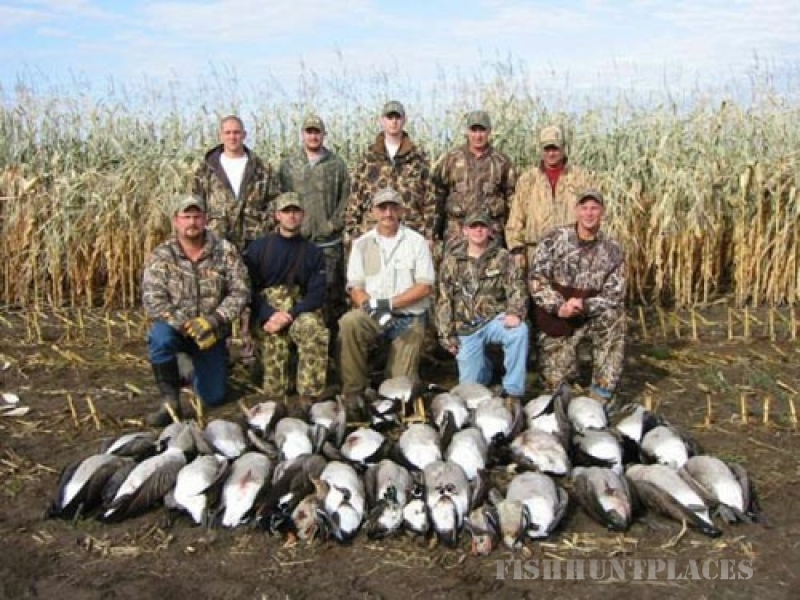 Hunt Pheasant & Waterfowl on over 20,000 acres of privately owned farmland including 6 miles of river front on the James River. 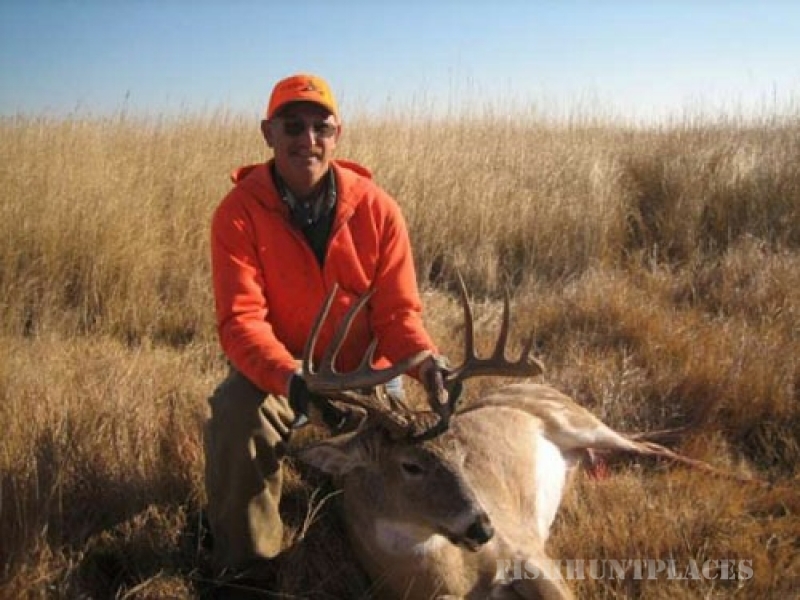 We are in the Central Flyway and our property abuts the 28,000 acre Sand Lake National Wildlife Refuge. 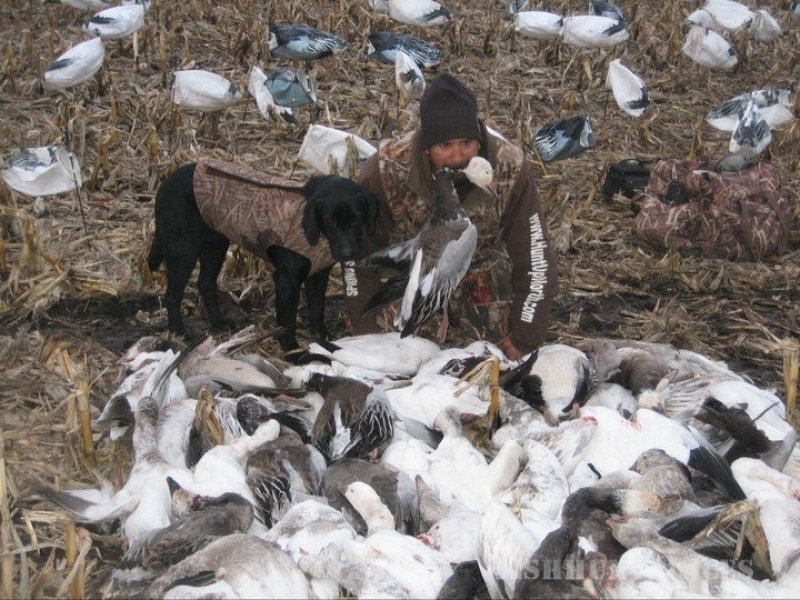 We have pheasant, ducks, geese and Tundra swan, that feed, water and rest on our properties. 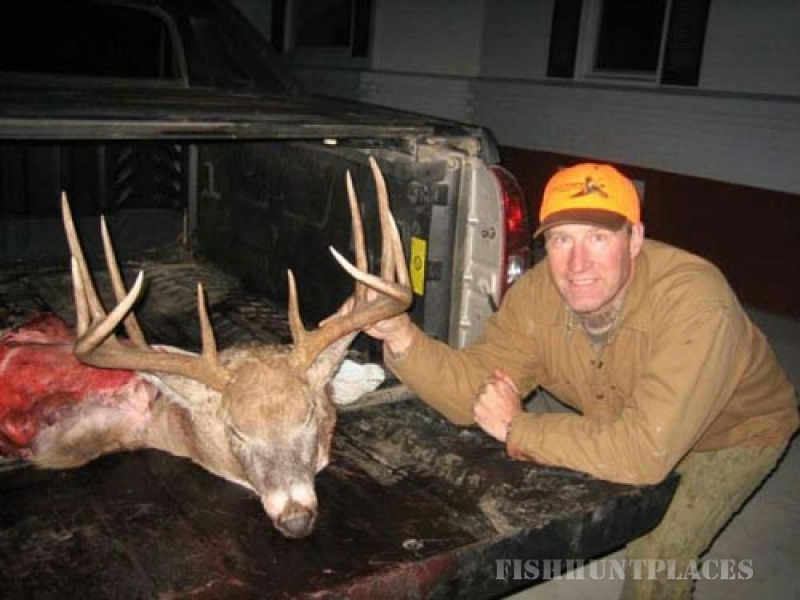 Our guides have been hunters all their lives and grew up in the area. We train all our own dogs. 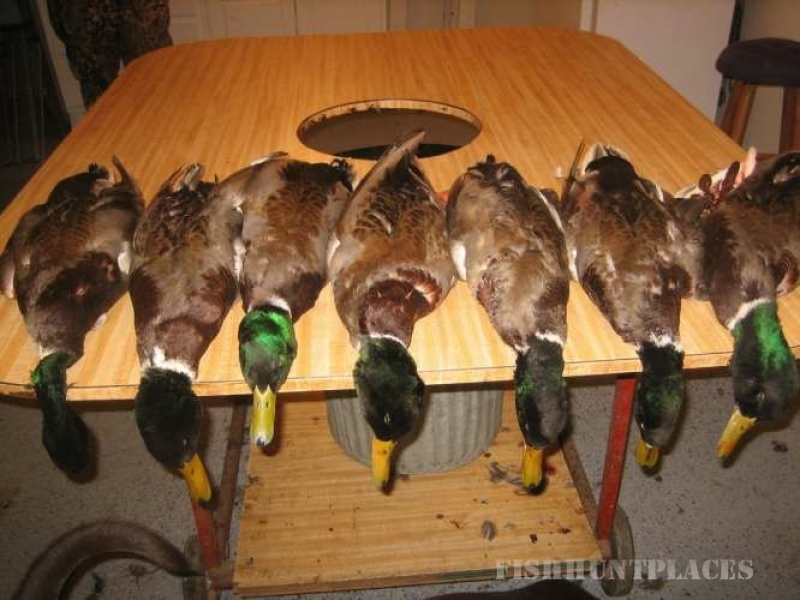 We have wirehair, short hair, & labs. 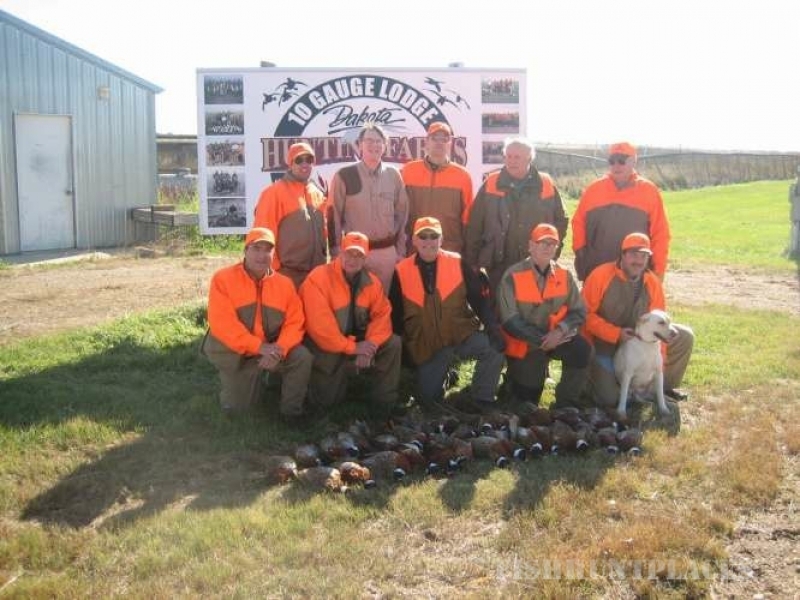 Hunters are also welcome to bring their own dogs if they wish. 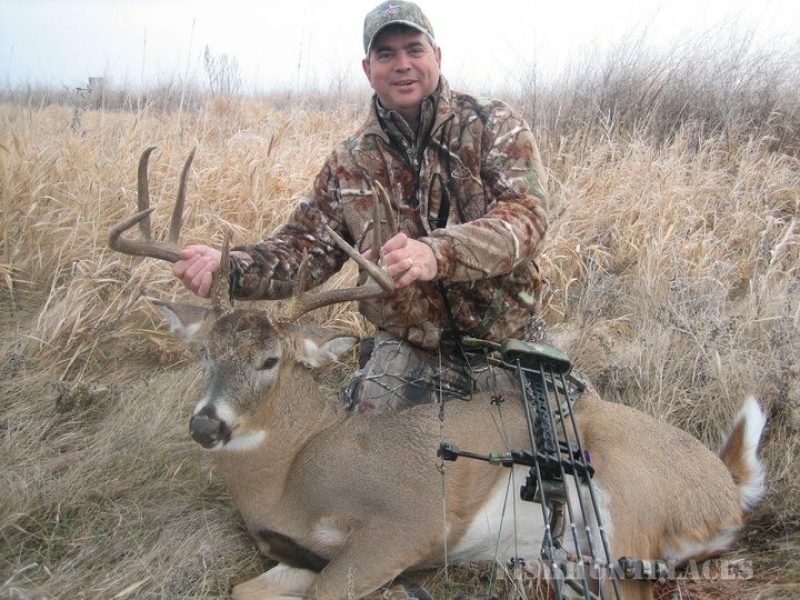 Specializing in outfitting hunters from all walks of life. 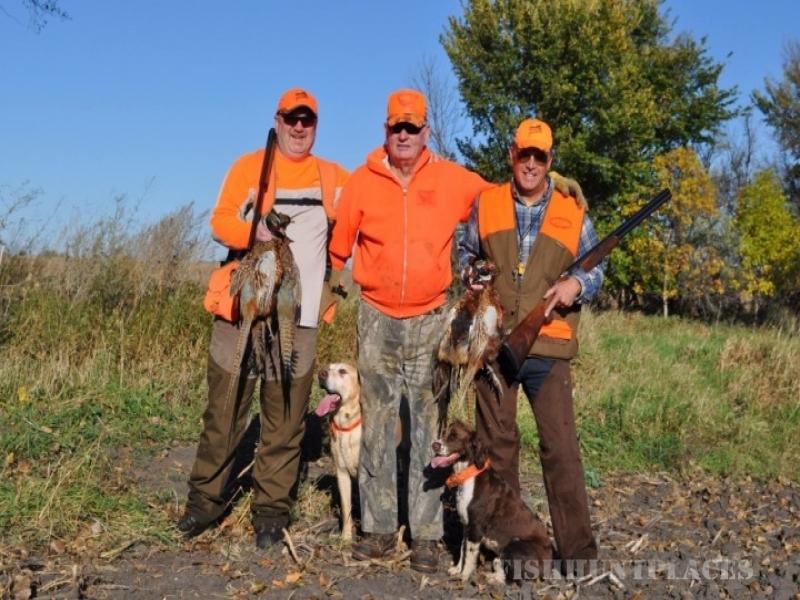 Come and enjoy hunting wild pheasants "just like the good ol days"